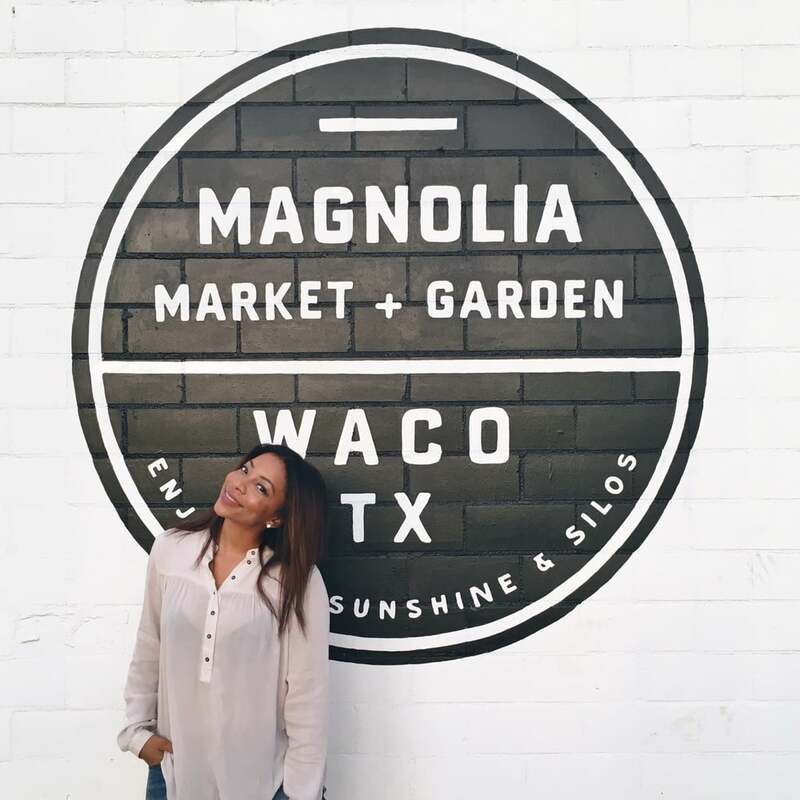 As a native of Waco, Texas, born and raised, I can't tell you how surprised I am at the growth of this small, yet great city that I once lived in. Living in a fast and bustling city on the east coast for 9 1/2 years and seeing how fast people live on a daily basis causes me to look back and appreciate where I was raised. I've always loved big cities. As a kid I would visit Houston, Texas to visit relatives, and when I graduated from high school that's where I went to college. But as I get older, I realize that I'm ok with living approximately close to a big city while living in a quiet neighboring location. It's fair enough for me to say, "Been there, done that!". During the last two years that I have gone home to visit my family in Waco, for some reason I would get excited, which was unusual for me; not that I wasn't excited to see my family, but normally when I there I'm usually always on the go or "in and out" as my mom would say. That was because for me, there was no excitement. For most people my age, we wouldn't think twice about living there for the rest of our days. But something different was happening. A little prior to the success of Chip & Joanna Gaines' big hit, "Fixer Upper" on HGTV, a turnaround was taking place. First, it started with Baylor University's football team. A young man by the name of Robert Griffin III(RG3)was creating a successful name for himself and the Baylor Bears. People were coming into town to see the games, and then new establishments started opening up. Remodeling started to happen at the Brazos River and Waco Suspension Bridge. Then there was a revamping of the Baylor University's football stadium. Something different was happening. Then a woman who is simply doing what she loves, blogging about designing, decorating, and family gets picked up by national tv. Something different was happening. Chip & Joanna Gaines, natives of Waco, Texas, are now being cast on HGTV. How awesome is that?! "A great REVIVAL is coming to Waco. There is a great light shining upon this city that has nothing to do with TV cameras...Don't miss the message. Whenever I bring attention to a place, it is because a PLATFORM is there with My name on it. The revival of broken places, physical and spiritual shall be restored. The same Breath of Life that was used to restore dry bones in a dead place & people is BLOWING. IT IS THE LORD, says The Lord." Think of a revival as God's Ark(His presence) simply moving into your home and blessing you just as it did with Obed-edom of Gath in the Old Testament! The bible says this, "The ark of the Lord remained there in Obed-edom's house for three months, and the Lord BLESSED Obed-edom and his entire household." 2nd Samuel 6:11. May you perceive this truth that God is in your midst. Amen!